If you are in need of any of the following products or services, we invite you to make an appointment today! Routine eye exams are important in maintaining the health and optimal function of your eyes. Many people believe that if they are not experiencing vision problems, than they do not need eye exams. This is not true. Many eye conditions do not produce noticeable symptoms until they are in very advanced stages. Regular eye exams by a qualified optometrist can ensure that any developing eye problems are caught early, while treatment is most effective. Comprehensive eye exams involve assessing a patient's vision, as well as evaluating their internal and external ocular health. This includes testing for glaucoma, cataracts, and retinal abnormalities. We also check pupil reflex, color vision, peripheral vision, and depth perception. At Uong Eye Care, a thorough examination involves using the latest in ocular diagnostic technology. Some of the advanced equipment we use includes the Visual Field Analyzer, the Automated Vision Refractor, and the Corneal Topographer. Regular eye exams are a simple, painless, and effective way to protect the health of your eyes. Contact our practice to schedule a consultation. For patients who wear or wish to wear contact lenses, a lens fitting procedure must be performed in addition to the routine eye exam. A lens fitting involves taking special measurements to ensure that the diameter, curvature, and refractive correction of your contact lenses are right for your eyes. Contacts that do not fit correctly are uncomfortable to wear and can cause damage to the cornea. Although many of our patients are already wearing contact lenses, a lens fitting is still necessary during regular eye exams. 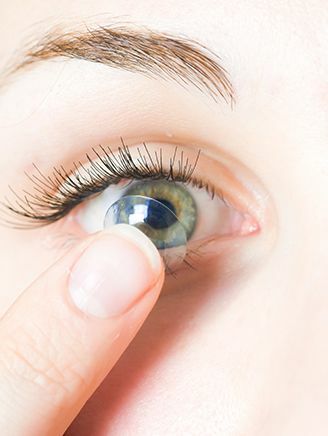 Patients are often not completely satisfied with their current contact lens program or have found that contacts that once fit fine are no longer comfortable. Our contact lens fitting service is designed to meet the needs of both the current and new contact lens wearer. Whether you need contacts for sports, work, or just occasionally, we can choose the best lens for you. Have you been told or believed that you couldn't wear contact lenses because of dry eyes or acute astigmatism? Well, those days are over. Uong Eye Care have extensive experience with lens fitting for individuals with eye conditions such as excessive astigmatism, dry eyes, and bifocal contact lenses. There are currently dozens of contact lens styles designed to correct all types of refractive errors. 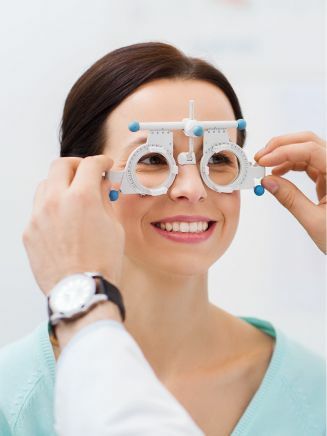 In addition to contact lenses, glasses and laser surgery are available for patients with refractive errors. If you are interested in glasses, the staff at our optical center can help you choose the lenses and frames that are right for you. We carry a wide range of designer eyeglasses to choose from. 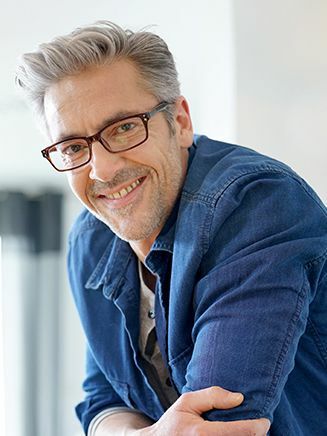 Vision correction surgery is an option for many patients who would like to be free of the hassle of wearing glasses or contacts. Learn more about laser vision correction surgery on our website or discuss your interest with Dr. Sokonviset Uong. If you are interested in LASIK, Uong Eye Care is the place to start. Dr. Uong will perform a comprehensive eye examination and determine if you are a good candidate. Dr. Sokonviset Uong works closely with the ophthalmologist that performs your surgery before (pre-op) and after (post-op) to ensure that your LASIK is a success. At Uong Eye Care, not only do we determine the prescriptions for your glasses and contacts, weпїЅre also focused on checking the health of your eyes. We use the Goldman Application, not the пїЅpuff of airпїЅ machine, to precisely measure the pressure of your eyes. 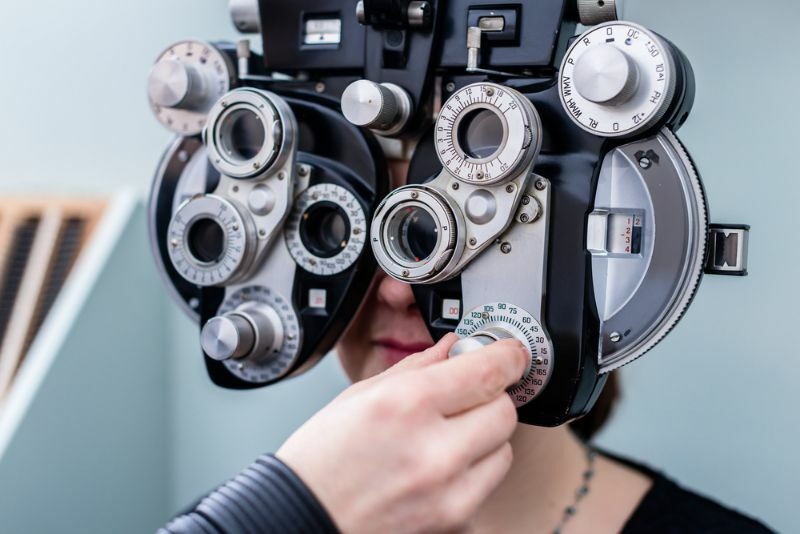 We also have a visual field machine in case ocular pressures are higher or optic nerves are larger than normal to find out whether or not you have glaucoma. This will save you time and money because you won't need to be referred out. ​​​​​​​If you are in need of emergency eye care due to trauma, infection, sudden loss of vision, or pain in your eyes during our work hours, we will gladly assist you as soon as possible. If this occurs after hours, please go to your nearest ER.